How Far is Balaji Arpan? 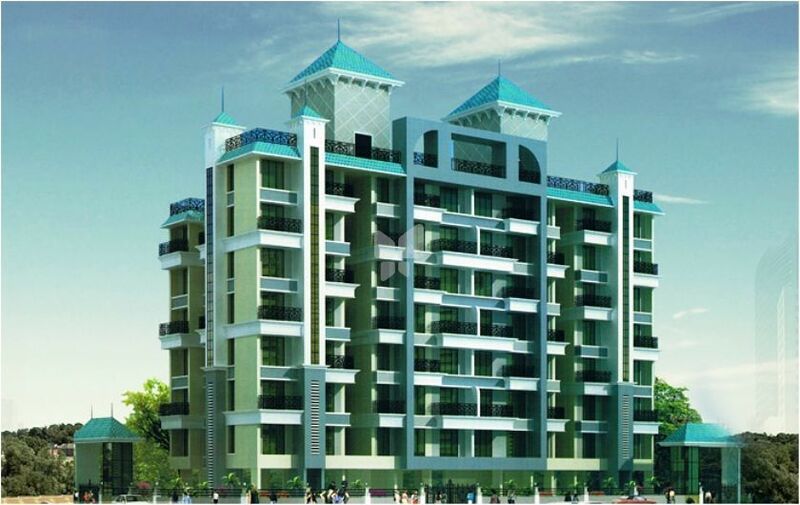 Balaji Associates has launched yet another project in Navi Mumbai. Balaji Arpan is located in Kharghar. The openness around. The green surrounds. The beautiful environs. And nestled amidst these a home that blends comfort and the luxuries of life. Welcome to Balaji Arpan, where imagination builds a perfect place called home. The modern as well as elegant design of the exterior leaves a lasting impression. The rich and spacious interiors simply take your breath away. The layout is cleverly planned creating roomy interiors and with the addition of exclusive amenities, your home becomes a place where luxury resides.